I'll be the first to admit that I'm a newcomer to Bandai Namco's Tales series. In the past, I've only played small snippets of both Tales of Xilla 2 and Tales of Hearts R, and for one reason or another, have yet to sink my teeth into the rest of the franchise. Of course, that's not to say I have anything against these games. Far from it, it's been a series that I've wanted to dive deeper into for quite some time now, as I enjoyed my very brief moments with the two aforementioned Tales games. So, when I got my hands on a copy of Tales of Berseria, I wasn't entirely sure what I should have been expecting. I did have an inkling as to how the game would play out from a mechanical standpoint, at the same time, there were still a lot of unknowns. How would the latest instalment in the Tales series fare with someone who is, for all intents and purposes, a newcomer to these games? Pretty damn well, actually. Throughout the kingdom of Midgand, a terrible affliction known as the Daemonblight, which turns its victims into horrible and bloodthirsty monsters, has begun to infect many of the empire's citizenry. Within the kingdom exists a religious organisation with a great level of political importance known as the Abbey, which commands its Exorcists -- soldiers who can fight these Daemons -- to keep the scourge at least partially contained. In a remote village in Midgand, Velvet Crowe -- the game's main heroine -- lives out her days looking after her sickly younger brother after many in her family fell to the Daemonblight. Things take an even darker turn during an event that's later known as the Advent. During that night, Velvet's younger brother is taken from her by a man who she had previously thought highly of. Velvet, herself, is also transformed into a Daemon with the power to devour others of her kind to claim their abilities as her own. Fast-forward three years. Velvet has spent this time imprisoned and forced to consume any Daemon that's been flung into her vicinity. There, a malak named Seres breaks her out. Donning a ridiculous outfit and a harsh demeanour, Velvet partakes in a quest to kill the man who caused her so much pain. 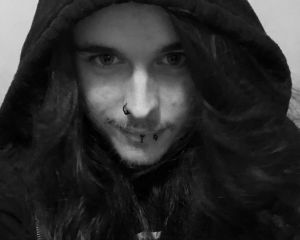 A man who, incidentally, has since ascended to the highest ranks of the Abbey. 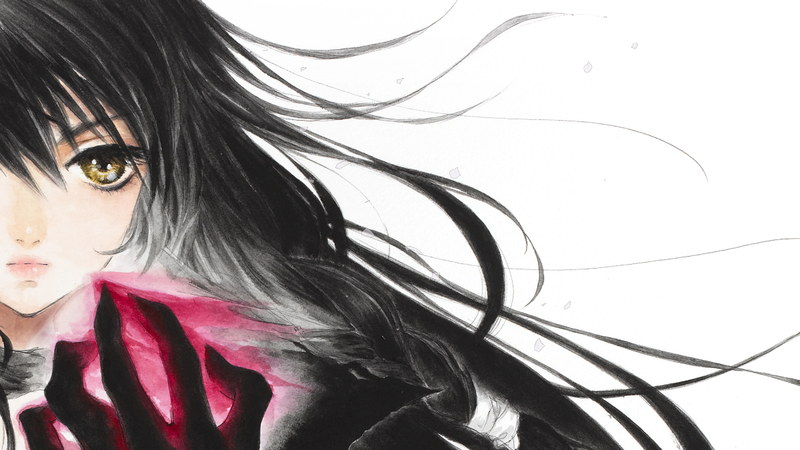 The story of Tales of Berseria is relatively easy to follow, even if it's yet to stray far from this main theme of revenge. Even after investing over 20 hours into the game, Velvet hasn't undergone any significant changes in character since its opening chapters. Despite this somewhat typical narrative, the game's cast makes it an enjoyable experience nonetheless. Joining Velvet in her quest for vengeance is a ragtag team of morally ambiguous individuals, each of which have their own (often selfish) motivations for partnering with her. 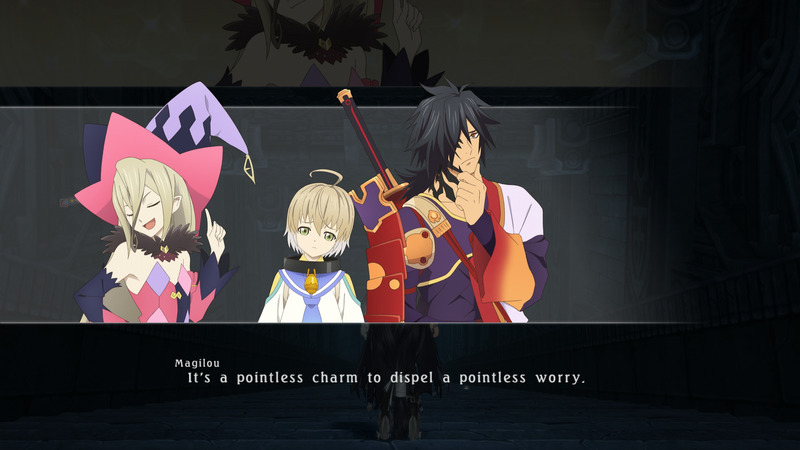 Some real stand-outs include Rokurou and Magilou, with the latter of the two often coming across as if she's the personification of pure and unadulterated smugness. Something that I do appreciate is that each of Velvet's party members has received enough screen time for me to appreciate them, with the story often going out of its way to allow these characters to further their own individual causes and side-stories. They're also simply fun to listen to, and they often bring some much-needed levity to the table whenever it's most required. 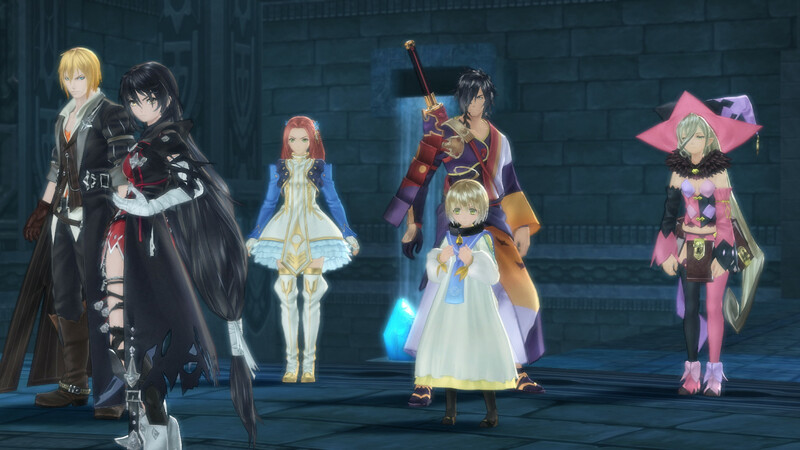 For as dark as Tales of Berseria's main story is, these characters often manage to make the game feel a lot more lighthearted and funny than it otherwise could have been. 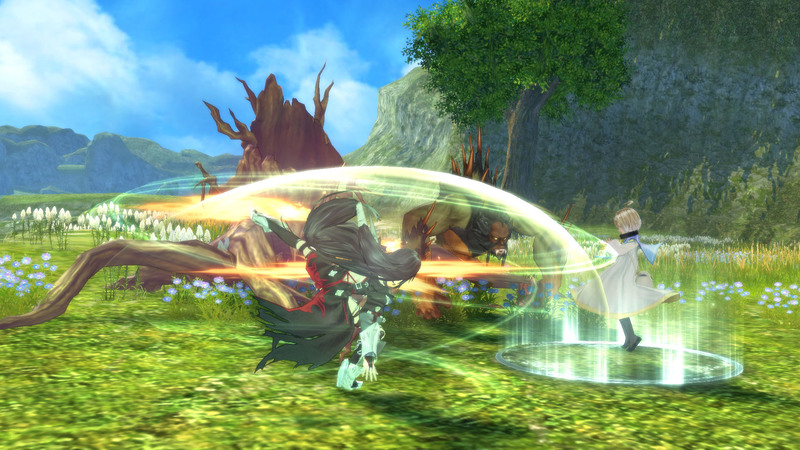 One of the most enjoyable aspects of Tales of Berseria lies with its combat system, which puts a heavy emphasis on stamina and resource management. While it may appear almost "button mashy" at first glance, knowing when to take advantage of an opportune moment to strike and when to step back to regain your stamina (or 'Soul Gauge,' as the game puts it) is paramount in order to emerge from a fight victorious. Simply button mashing your way to victory may occasionally work against smaller opponents, but in a larger encounter against a more powerful foe, it will very quickly lead to frustration. Essentially, you begin each battle with three Souls, although this figure can be changed based on specific conditions. These Souls determine how many attacks you can perform before your Soul Gauge fully depletes, which in turn makes your moves a lot easier to both block and counter. By inflicting status conditions upon an enemy or defeating them, you can increase your Soul Gauge, allowing you to perform even more actions before you must make a strategic retreat. In turn, an enemy can decrease this gauge by inflicting a status condition upon you. You also have access to Break Souls, which deplete your Soul Gauge by one while also bolstering your opponent's. The benefit to this is that it allows you to dish out excessively heavy damage to your enemies. Of course, if used incorrectly, this ability may just give your opponents the upper hand against you, so it's somewhat of a double-edged sword. The only major downside to this is that it can occasionally feel a bit too easy on the Normal difficulty setting. So much so that I can easily see myself bumping the difficulty up before I get around to finishing this game. Many encounters don't feel as perilous as I'd like, and I've not yet run into anything that can defeat my party. Throughout my 21 hours of play time, Tales of Berseria has been a strictly linear affair. There aren't all that many side-objectives or distractions to convince players to stray from the beaten path, although there are plenty of opportunities to scan the environment for items that permanently boost the stats of an individual party member, equipment, or Katz Spirits -- the latter of which can be used to acquire various cosmetic gear. Individual maps in Tales of Berseria are also relatively small, although these environments are often interconnected in order to form a larger region, with practically no load times when traversing from one area to the next. While this linearity may wind up bothering players who'd prefer a more open-ended game world, it's not without its advantages. For starters, the game's story moves at a fairly even pace, thanks in part to the lack of nebulous distractions. I've also yet to run into any unfair difficulty spikes or enemies that vastly out-level my party. The downside, of course, is that some environments feel akin to a narrow corridor. 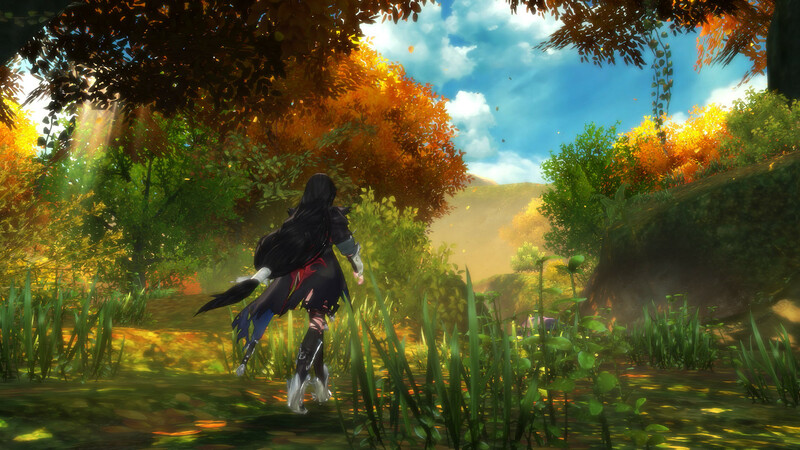 From a technical standpoint, Tales of Berseria's visuals aren't at all impressive. Textures can appear blurry and blocky when viewed close-up, and many environments can feel almost simplistic in terms of design. It becomes clear that this is a game built with the PS3 in mind, which makes sense as it was also released on this console in Japan. Thankfully, Tales of Berseria makes up for this with an art style that can look simply gorgeous in-action (provided you're a fan of anime-esque visuals) and a framerate that almost never dips. 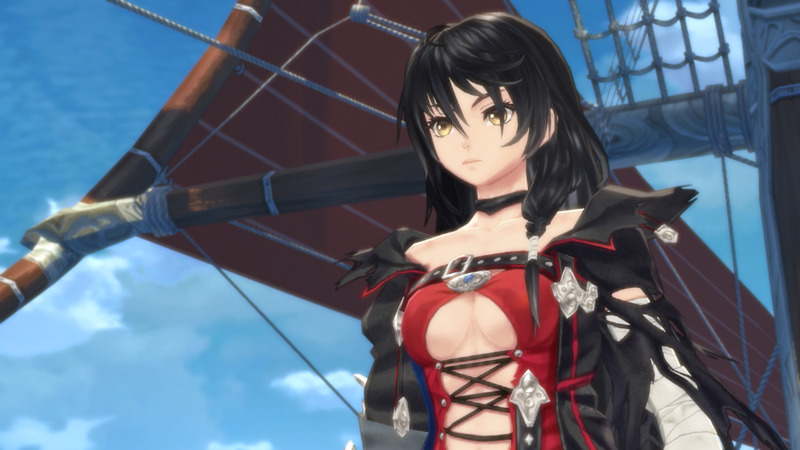 No matter how chaotic action sequences can get, Tales of Berseria manages to retain a consistent and smooth level of performance throughout, although this does come with the caveat that I was only able to test the game out on a PS4 Pro. In fact, "consistent" could very much describe the bulk of my experience with Tales of Berseria as of 21 hours of play time. Not only does it apply to the game's level of performance, but it could also be used to describe its difficulty and even the pacing of its story. So far, I've yet to feel the need to linger in an area for an overly period in order to grind for experience or equipment. By simply exploring the environment to collect items and Katz Spirits, and by not avoiding enemy encounters whenever they show up, I've never felt as if I need to stay in any one area for longer than what feels required. The result is that the story constantly feels as if it's going forward, with new areas and environments being introduced every few hours. For as much as I'm enjoying Tales of Berseria, I do still have a few nitpicks. For starters, I feel like the story itself is a little rushed in the opening chapters, which in turn diminishes the emotional impact that these few hours could have had. I simply hadn't had enough time to truly get to know the characters involved. This is even more of a shame when you consider that the rest of the game's pacing is quite decent. There's also the fact that the game doesn't allow players to use the PS4's Share button to take screenshots or record video. As someone who takes as many screenshots as possible of a game that they're playing, I couldn't help but find this to be a bit annoying. This certainly isn't a deal-breaker by any means, but it is somewhat inconvenient nonetheless. As of around 21 hours of play time, I haven't seen much in Tales of Berseria that's all that new or groundbreaking. The game itself has been a strictly linear affair, without many distractions that could impede upon the progress of the story itself. As well as this, the game's main tale of revenge and bloodlust hasn't been much to write home about, either. Where the game does shine, however, is with its likeable and eclectic bunch of morally ambiguous characters and with its combat system, which is simply a joy to play. As it stands, Tales of Berseria may not be the most ambitious or innovative JRPG, but that's perfectly okay. It makes up for this by providing a highly polished and entertaining experience, and I can say with absolute certainty that I'm excited to see this story through to its completion.